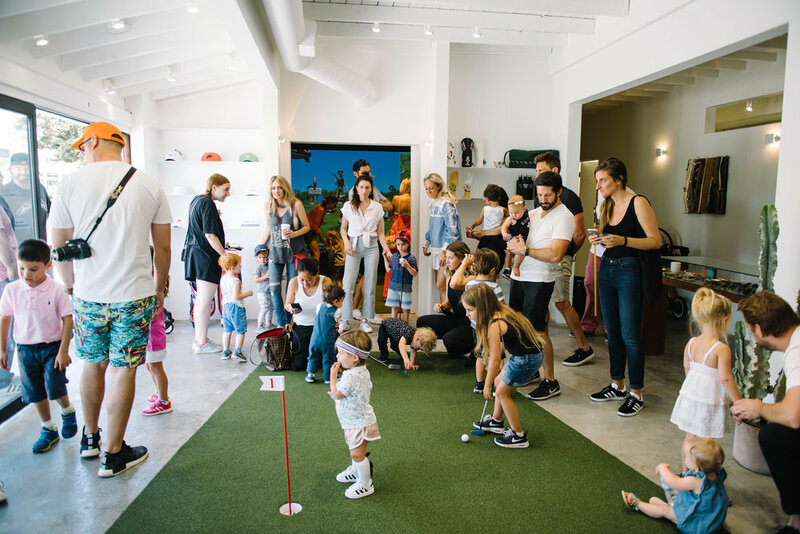 This past weekend, we teamed up with our friends at Malbon Golf for a family-friendly golfing clinic at their new LA space. 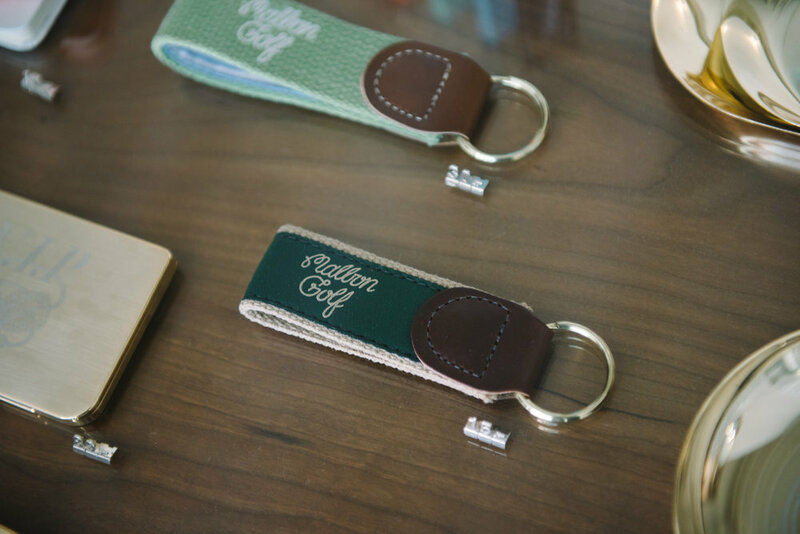 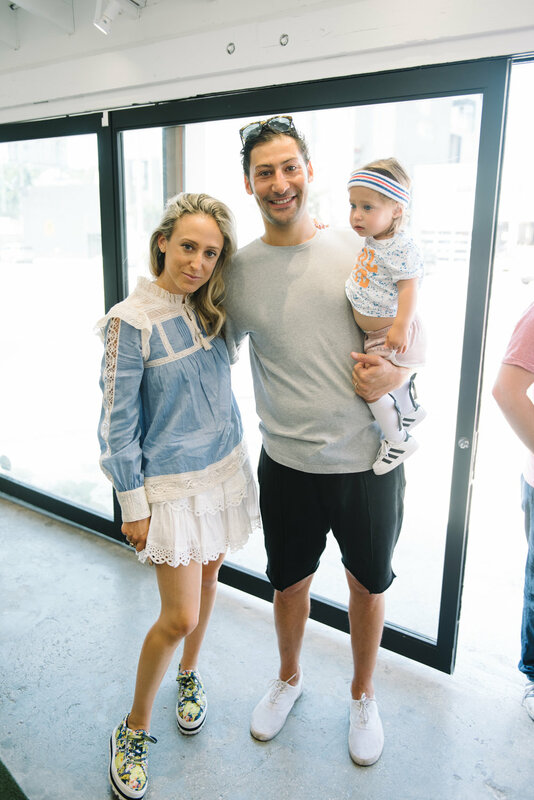 Founded by FMLA member Erica Malbon (who's also co-founder of our fave dreamy massage boutique The Now) and her husband Stephen Malbon of cool media platform Frank151, the stylish new golf outpost played host to a relaxing morning of golf lessons for little ones and their parents. 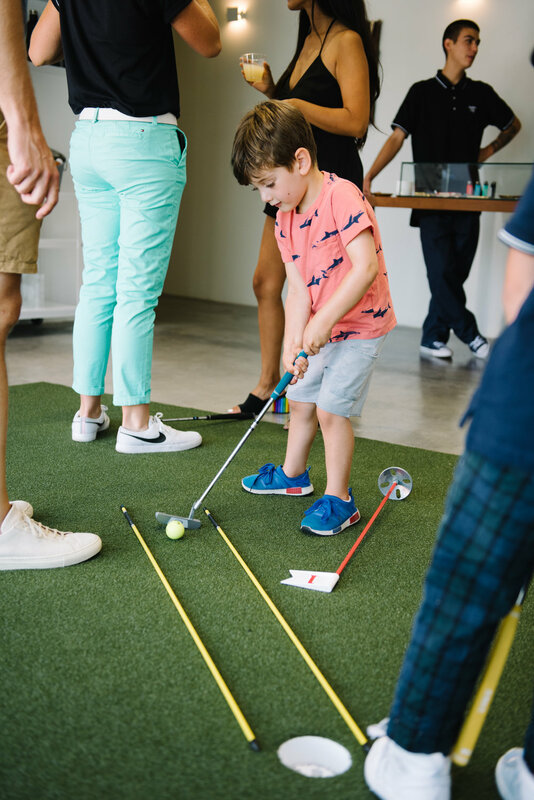 While kids learned how to tee up on the green, parents enjoyed Clover Juice mimosas, mingling, and shopping Malbon Golf's cool gear. 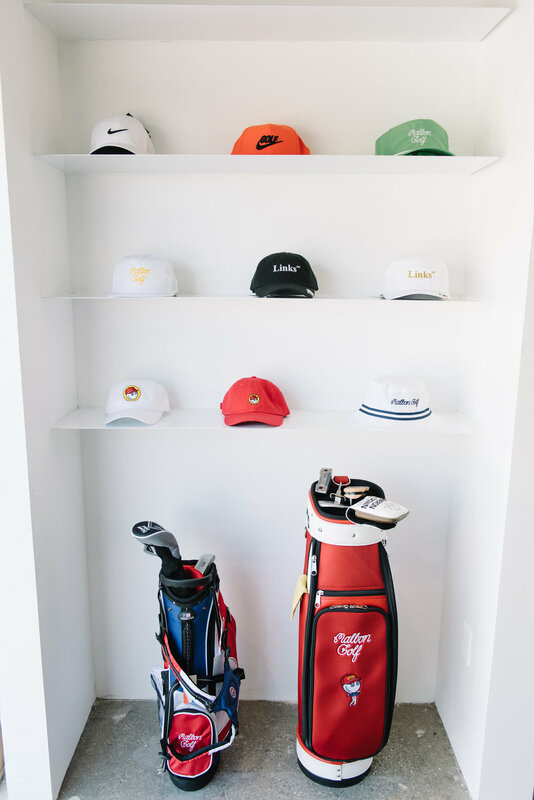 Scroll through the gallery above and take a peek inside our exclusive event. 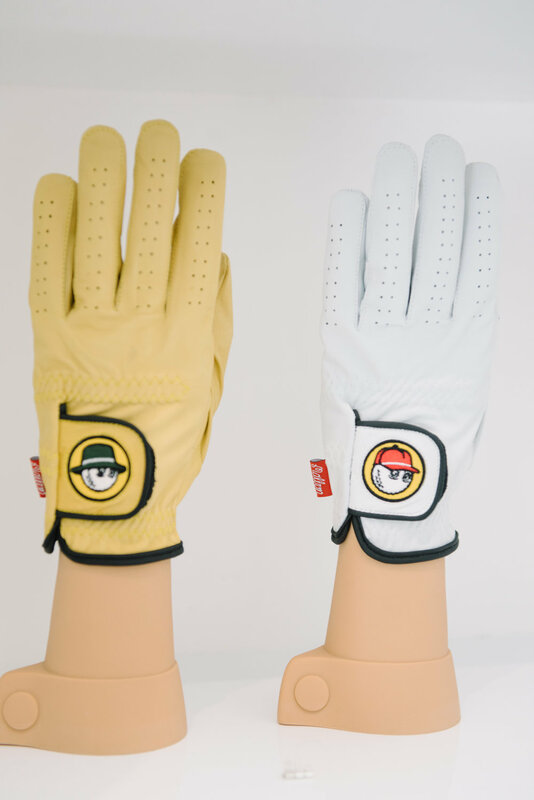 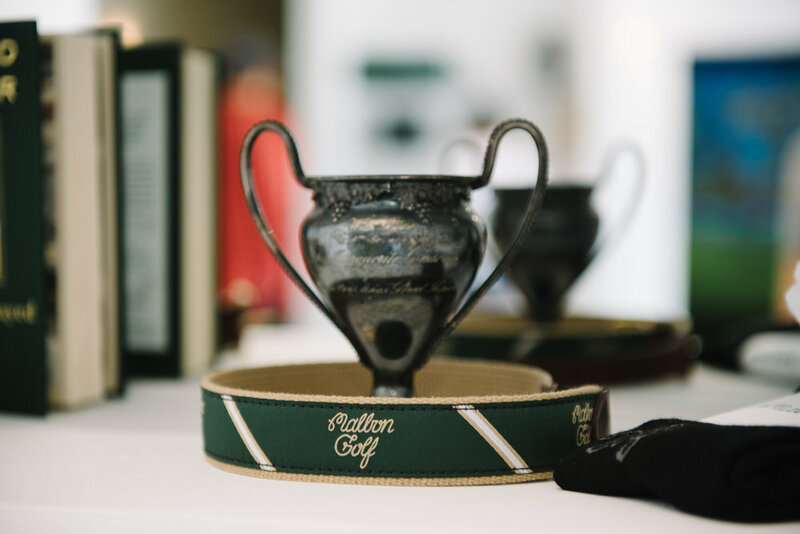 Malbon Golf is located at 800 N Fairfax Ave., Los Angeles, CA 90046. 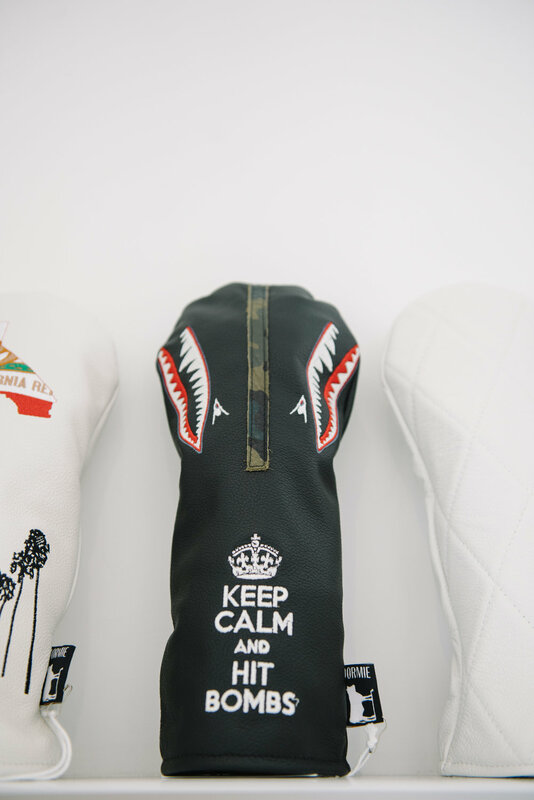 (323) 433-4028. 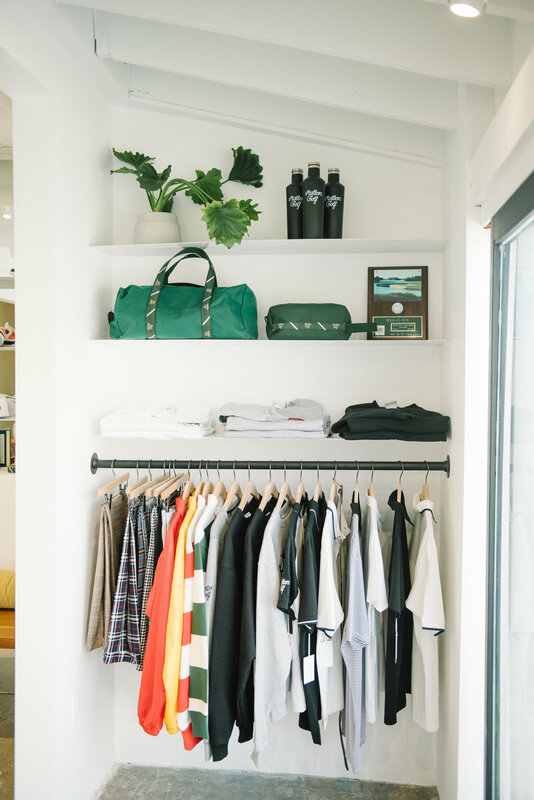 Hours: Tuesday - Sunday 10am to 6pm, closed Monday.